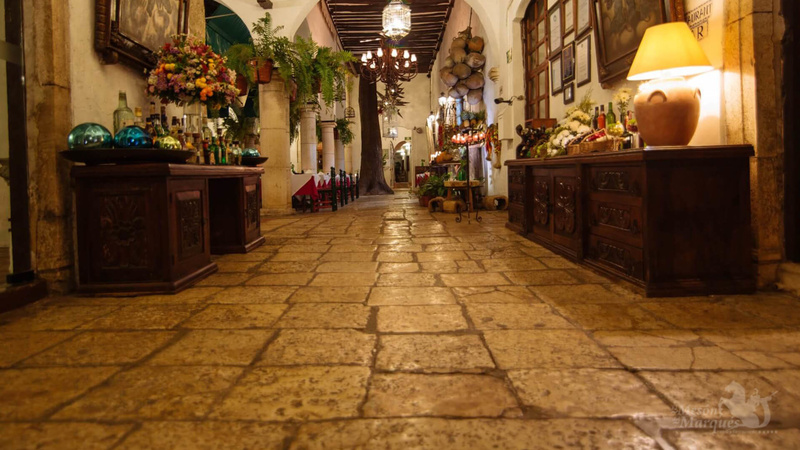 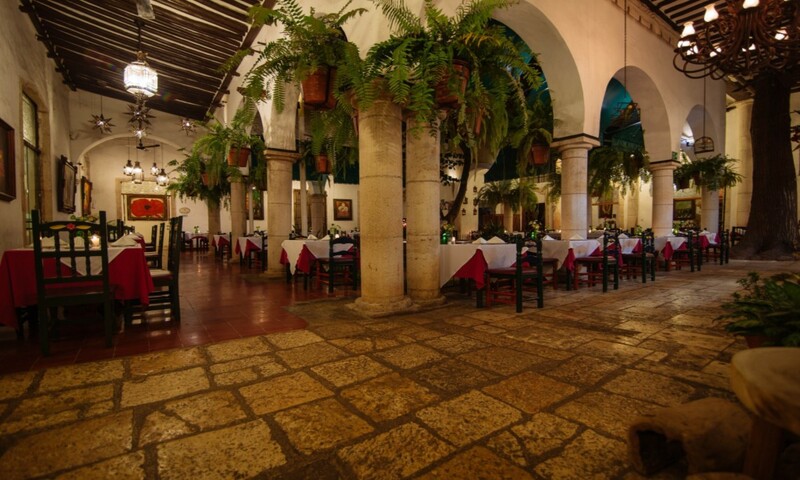 The restaurant is located in the main building and has capacity for 200 diners. 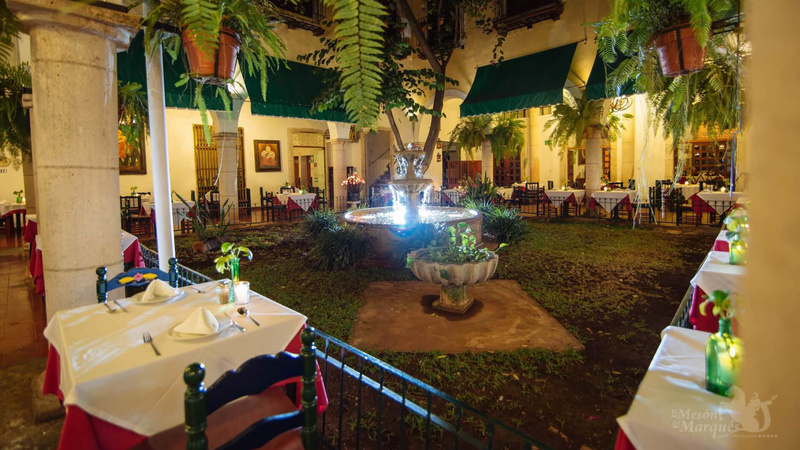 Our restaurant also offers a pool bar, which gives you the opportunity to enjoy delicious and refreshing drinks, cocktails and all the national and international liquors of your choice. 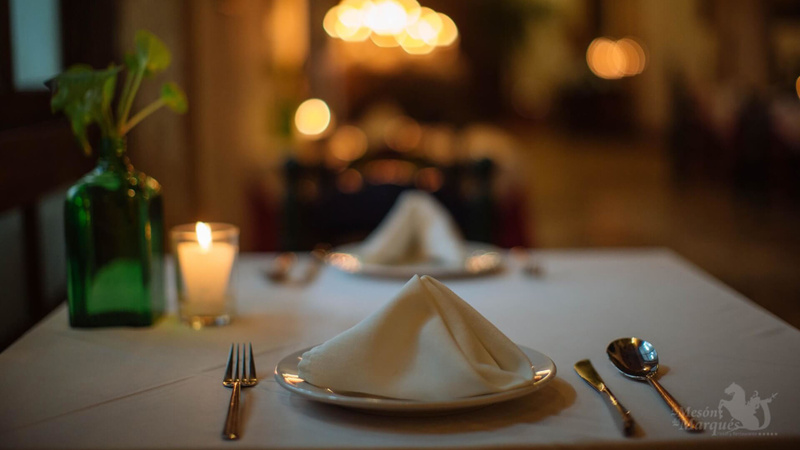 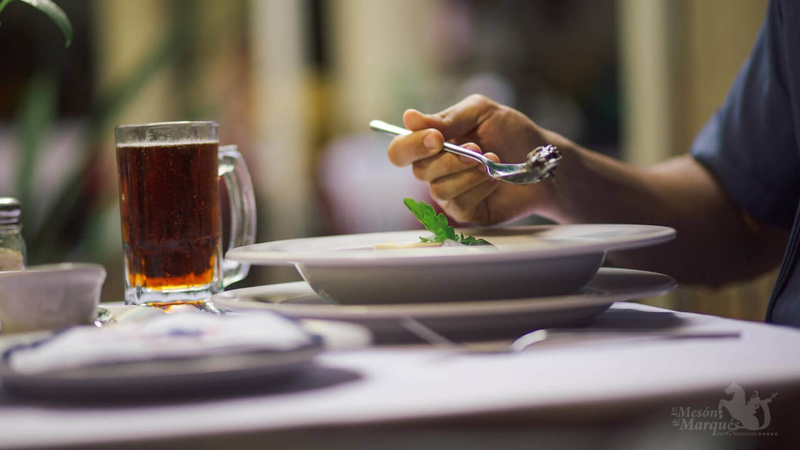 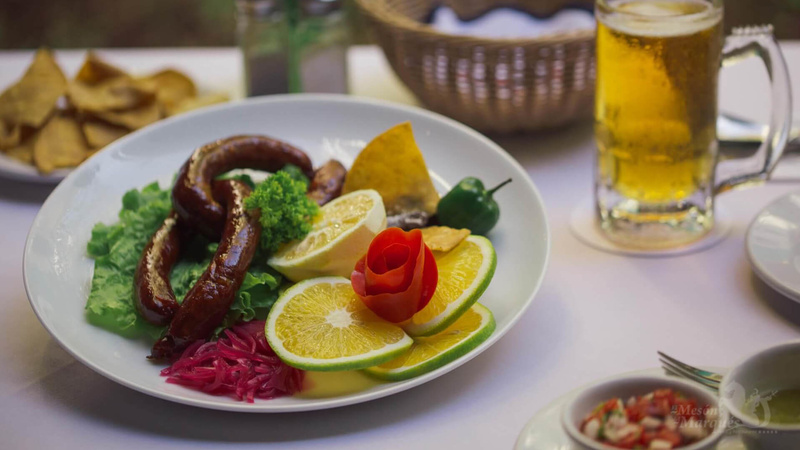 Our hotel also has the delicious seasoning of the Hostería del Marques Restaurant, where you can delight your palate with an exquisite variety of regional and international dishes. 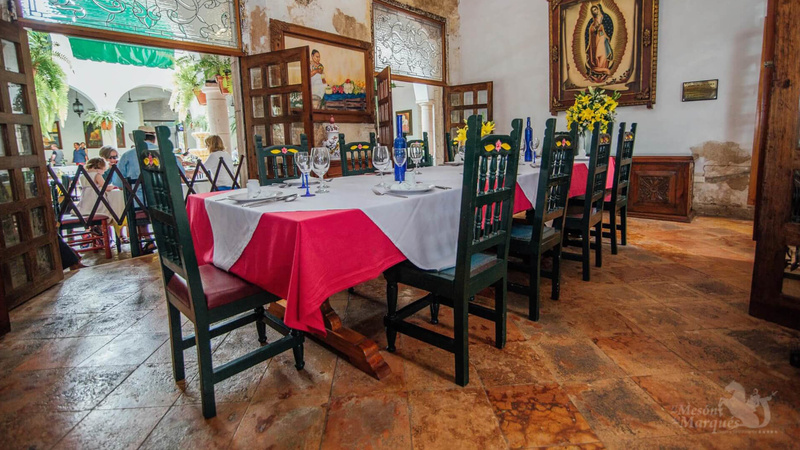 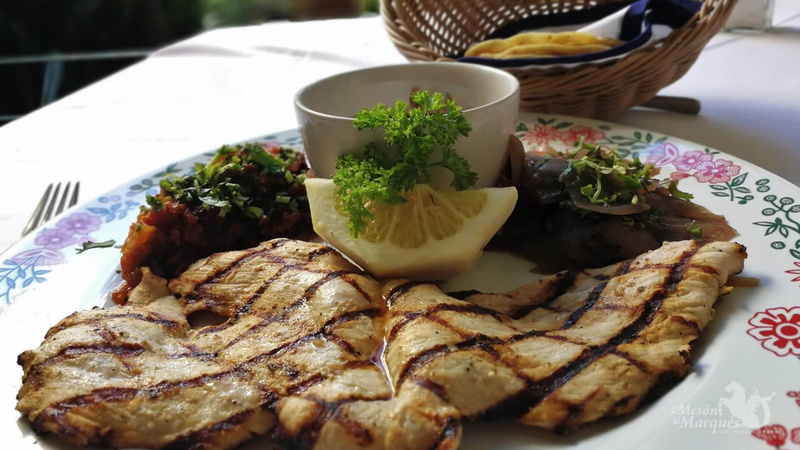 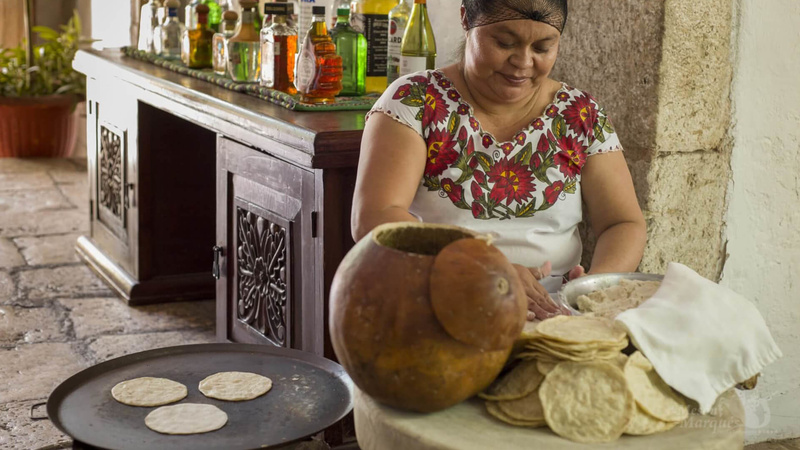 Try authentic and traditional Yucatecan food such as Black Stuffed Turkey, Cochinita Pibil, Zac Col de Pollo, Valladolid Style Cheese, Longaniza and Lomitos de Valladolid, carefully prepared and sticking to the traditional recipes handed down from generation to generation, ensuring total quality And satisfaction of our guests.